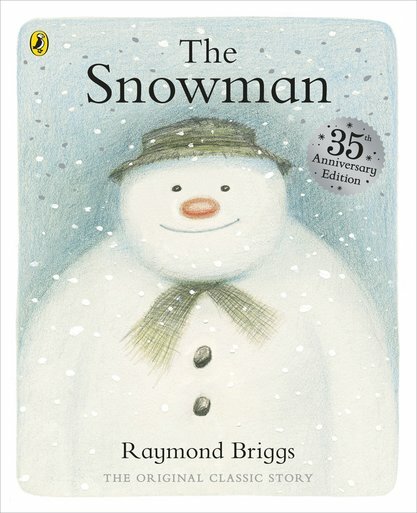 A truly timeless part of Christmas, told in dreamlike snowy pictures. Not a word in sight. 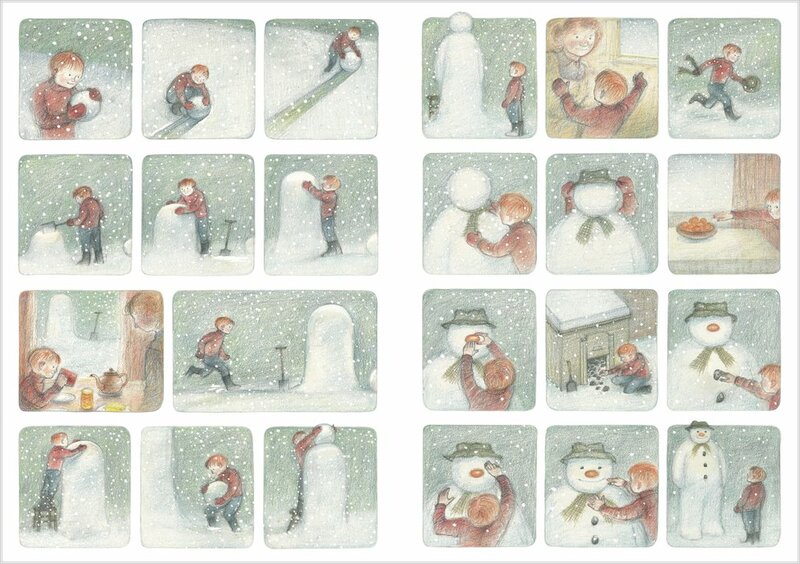 One winter’s day, a little boy builds a snowman. And that night, the snowman comes alive! 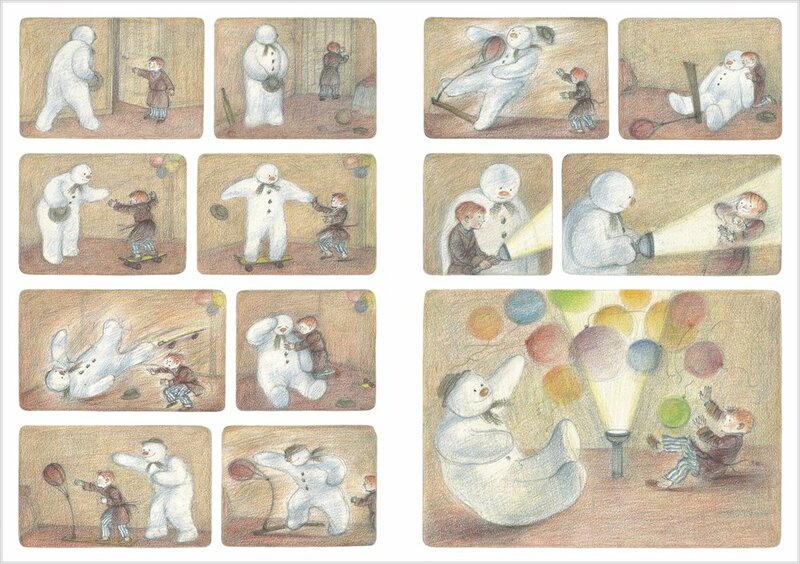 Follow the boy and his snowman as they fly through the starry heavens, seeing the wintry world pass by far below. Where are they going? And who will they meet? A fantasy journey into the night sky, sparkling with magic and wonder: one of the most beloved festive stories ever told.